TWO bodies, believed to be those of missing men Troy Mathieson and Hughie Morton have been discovered in a Townsville drain. It is understood police were chasing the men from the scene of an alleged break and enter at the Dan Murphy's liquor store on Ross River Rd, Aitkenvale. Police located the bodies once flood waters cleared across the city on Tuesday morning. Crews are on site now near the Aitkenvale Library. 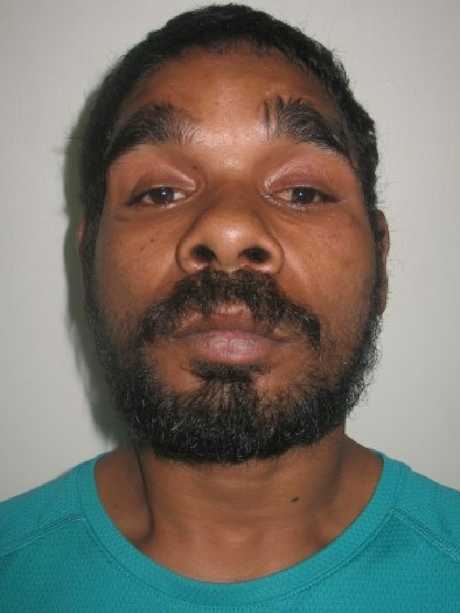 Missing in Townsville: Troy Mathieson, 23 from Palm Island. 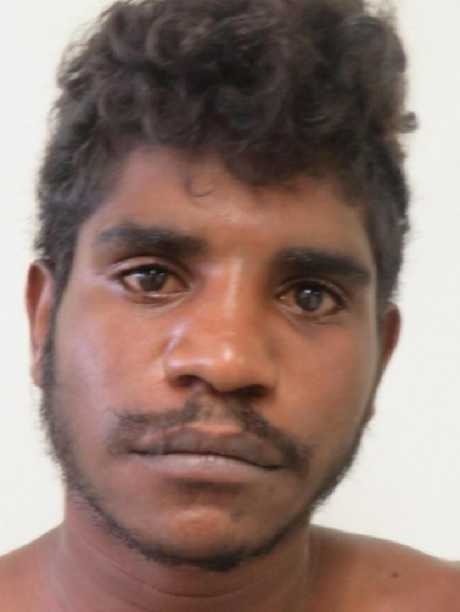 Missing in Townsville: Hughie Morton, 21 from Aitkenvale. 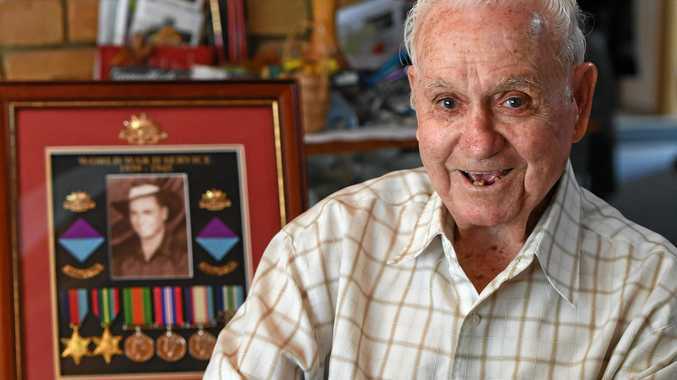 Mr Mathieson, 23 and Mr Morton, 21, are both Palm Islanders. Police contacted their families on Monday holding concerns for their safety and the pair were officially declared missing. "I did (hear something about the search) but you just have to wait for the mother to come in from Palm (Island)," she said. "We are just trying to find out if it's true or not. "Well, family members did say they found them … I just want to find out the real truth. "That's why I'm just waiting for my aunty to come in just to verify with the family first." Police were investigating whether the missing men were the same pair who ran away from officers responding to a break and enter at the Dan Murphy's store.